Registers/Vents are how air travels through your house. They are found on the floor and on walls. Your plenum system uses both return and supply registers to complete the system. What is the difference between a hot and a cold air register? Hot air registers are referred to as the supply. This is where the air comes out of the system, whether it be the air conditioned air, or the warm air from the furnace. Cold air registers are referred to as the returns. This is where the air enters the system and is drawn towards the blower fan, which sends the air back through the supply. How do you get to the a/c coil? Our technicians are trained to gain access to the A/C Coil thorugh various means. Most coils have a patch/door access. Should we move furniture from over our registers? If possible, we would appreciate access to all the registers. If there is a heavy item over the register, be sure to let our technicians know. 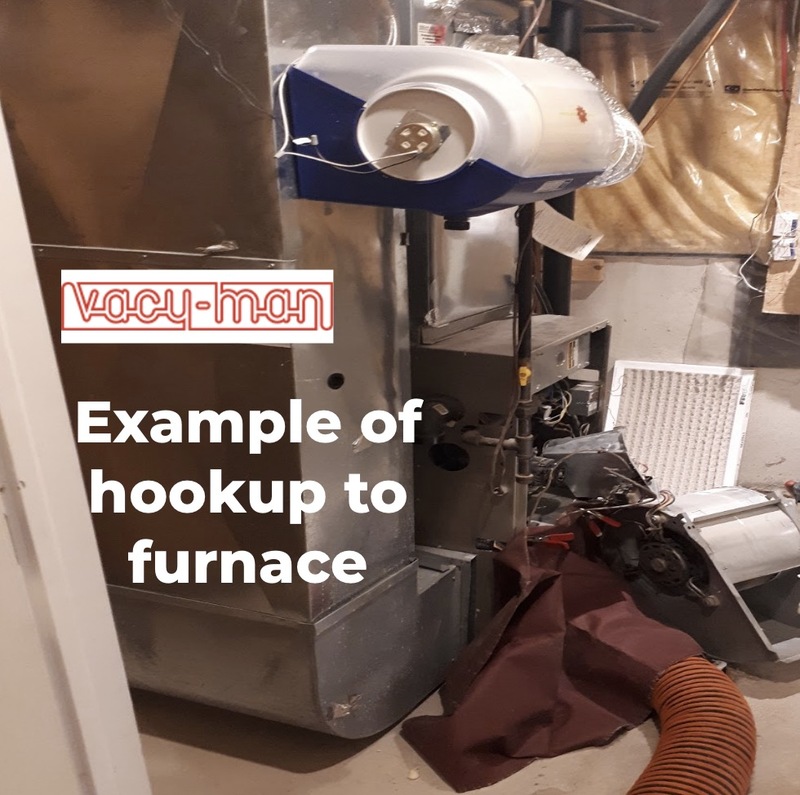 How much room should be around the furnace? We need access to both the back and the front of the furnace area, as much as possible is appreciated. What kind of care do you take when going through my house? Great care is taken when we work through the home. When we have to run the pipe through the home, we use clean drop sheets to avoid scuffing up any floors/carpets. We also take care to avoid damaging railings/walls by putting covers on corners. How often do my ducts need to be cleaned? The average home usually needs to have its ducts cleaned every 3-5 years. Depending on pets and allergies. The average duct cleaning takes between 2 to 3 hours, however larger homes often take longer.